July 7, 2016  At 75, the man still sings like an angel who's swallowed a wah-wah pedal. 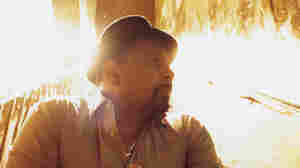 Aaron Neville's new album feels like a manifesto — a declaration of self by an artist who's had time to figure it out. June 14, 2016  Baldly earnest and without a tinge of irony, Neville's song responds to the veteran singer's signature tune, "Tell It Like It Is." November 3, 2003  A jazz standard from Aaron Neville; Synth pop duo The Aluminum Group; Instrumental ambience from Bexar Bexar; A robot monster from finger-style guitar master Don Ross and more. February 15, 2013  Hear Neville's silky voice in renditions of "This Magic Moment" and Charlie Chaplin's "Smile." February 14, 2013  Hear the R&B legend play a few songs from My True Story, his new album of doo-wop covers. December 30, 2012  Are people still talking about 2012? Bring on 2013! 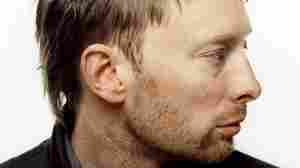 Here, NPR Music editor Stephen Thompson discusses forthcoming albums by Atoms for Peace, Aaron Neville, Kacey Musgraves and Rhye. January 13, 2013  An album of doo-wop covers, My True Story is painstakingly engineered to transcend trends. It's not trying to make its source material sound contemporary so much as dislodge it from its time capsule and free it to drift across eras. January 24, 2013  Neville's latest album, My True Story, is a collection of the songs he grew up singing in the New Orleans projects. The sound of those early influences would guide him throughout a career spanning more than 50 years. August 10, 2009  NPR's Melissa Block has been asking musicians about songs that conjure up memories of summer. 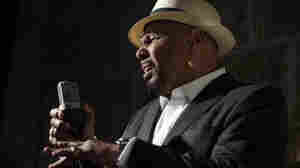 For legendary New Orleans singer Aaron Neville, that song is "Ting-a-Ling," by the rhythm-and-blues group The Clovers. 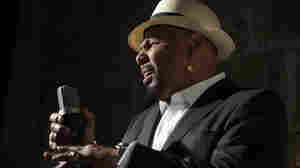 August 31, 2003  Aaron Neville's new album of jazz standards may seem like a new direction for a singer who's better known for pop, blues, soul and gospel. But over the years Neville has found room in his performances for songs like "Summertime," "Cry Me a River" and "The Shadow of Your Smile." NPR's Liane Hansen talks with Neville on Weekend Edition Sunday. Hear songs from his new CD, Nature Boy. 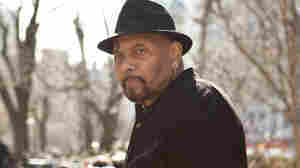 February 12, 2003  Tony Cox talks to singer Aaron Neville about his latest album, Believe, a collection of gospel songs. 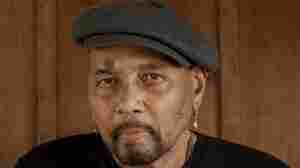 December 31, 2010  Aaron Neville has been making records for 50 years. His newest recording, I Know I've Been Changed, is a selection of gospel favorites from his childhood.